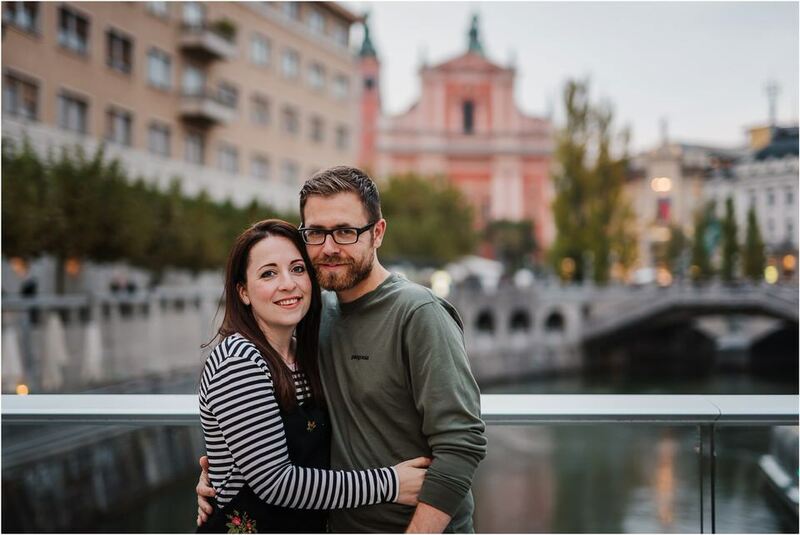 Donna and John from Manchester found us on Instagram a while ago and last (very cold) winter we met at Bled to discuss their wedding. 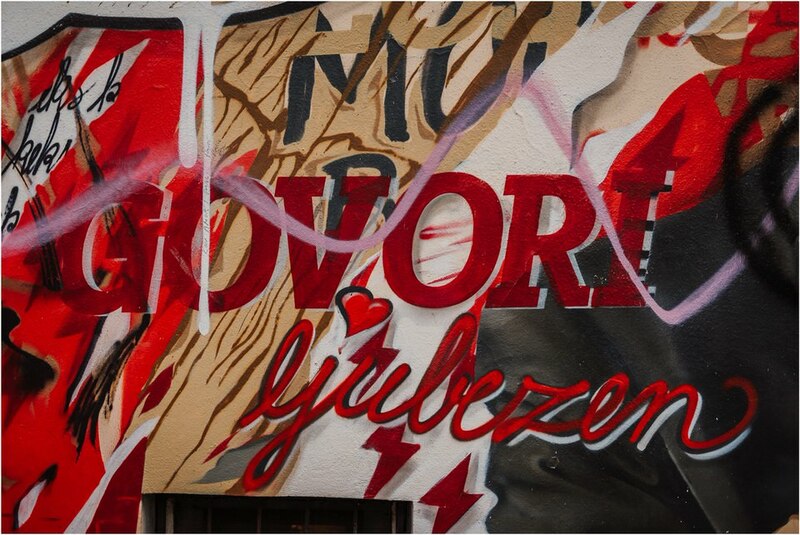 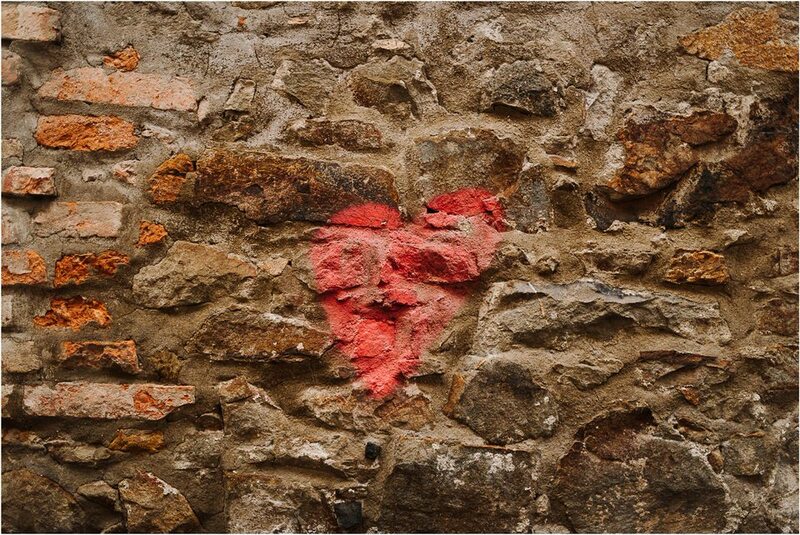 We remember the day we met so vividly. 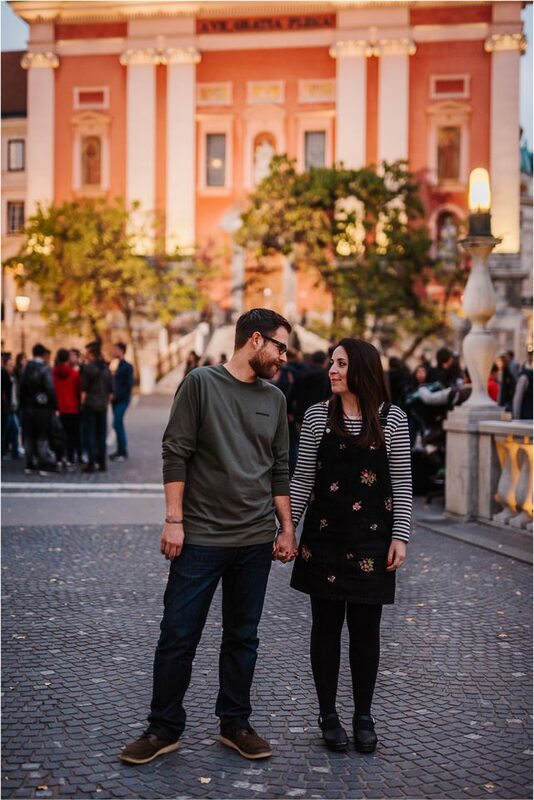 Mainly because we've never seen Lake Bled so empty and the Lake was completely frozen - there was even a guy ice skating on it. 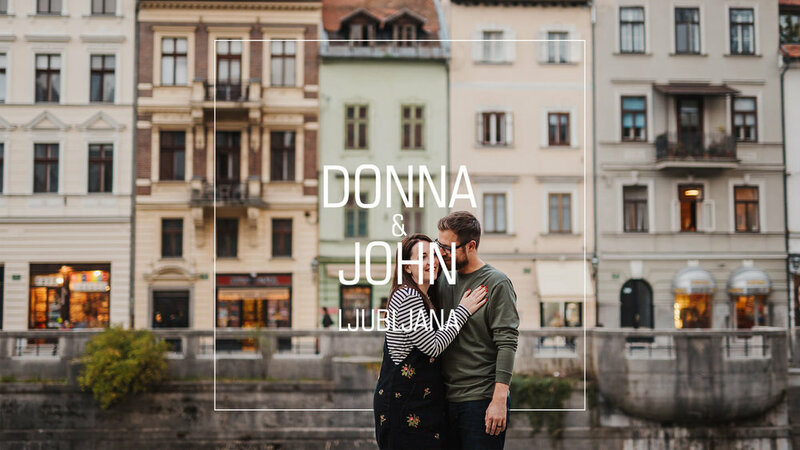 And the other thing is that Donna and John were so charming that we felt a connection right away. 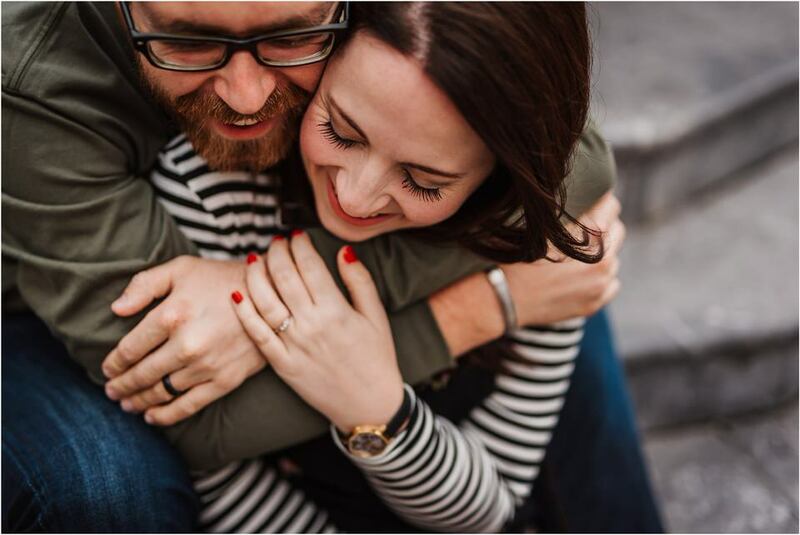 Check out our future bride Donna's blog: polkadot-pink.com! 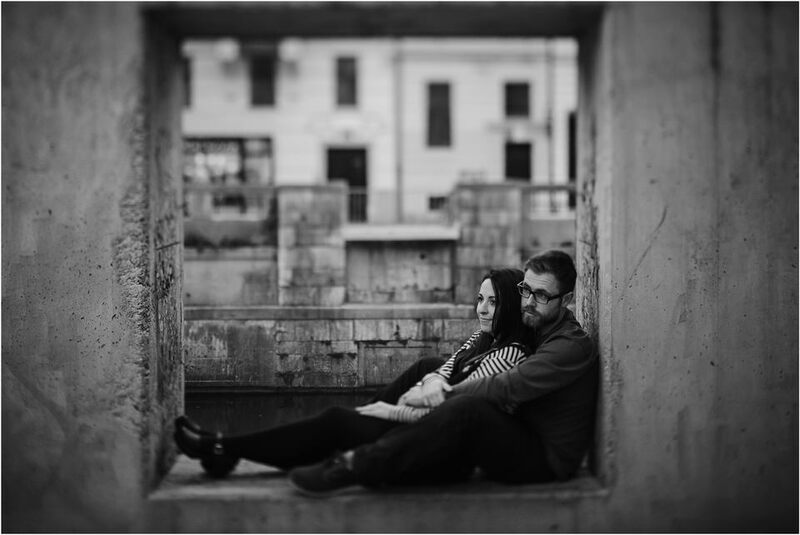 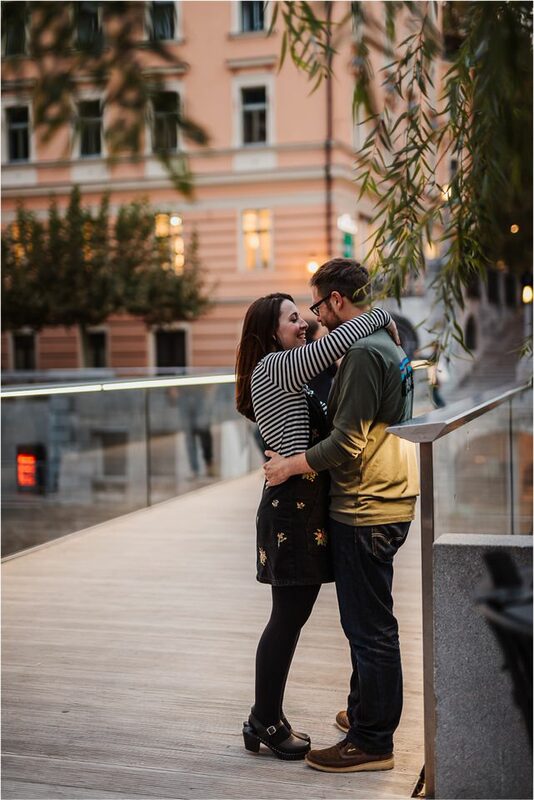 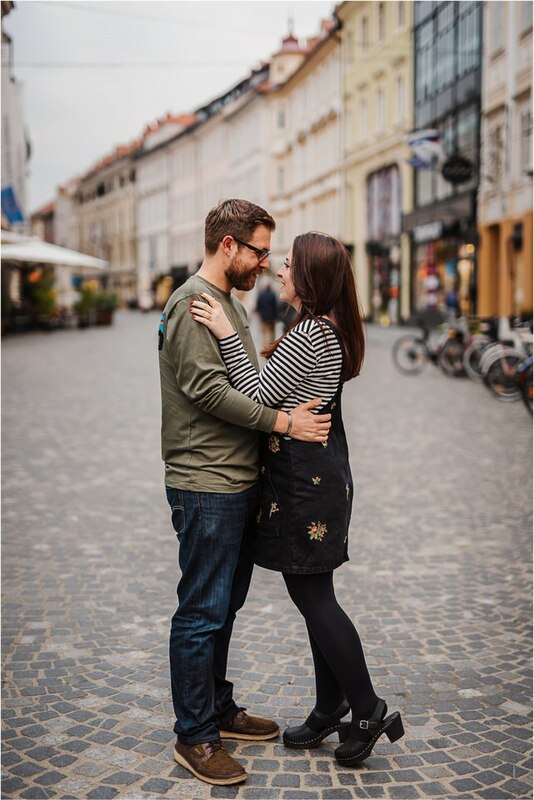 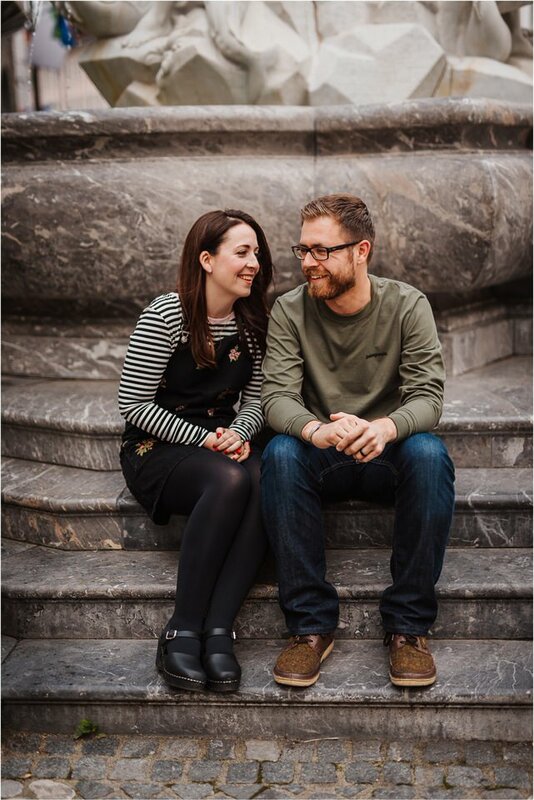 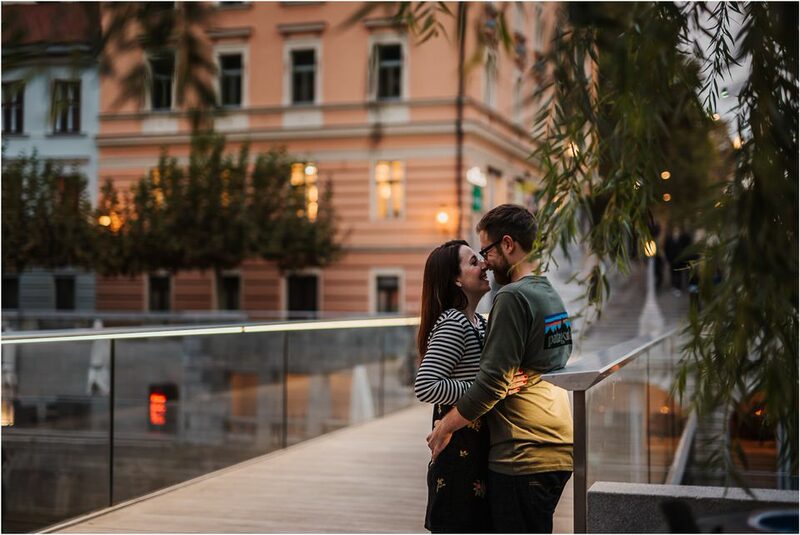 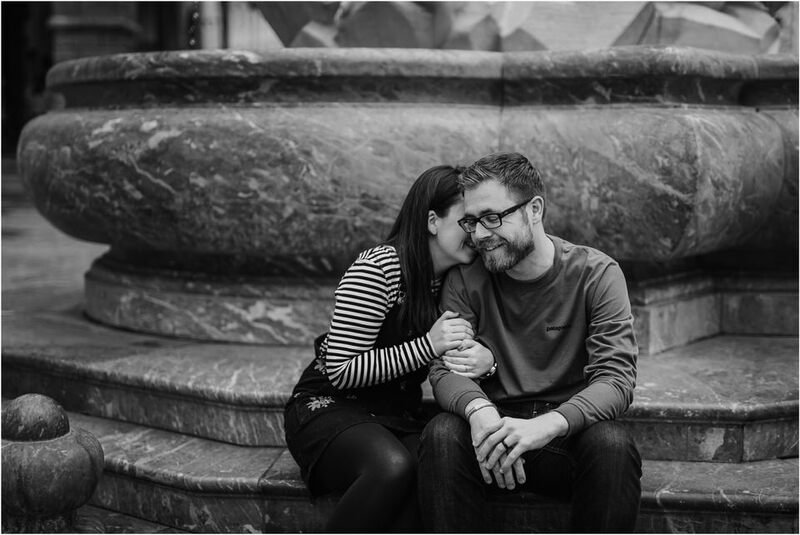 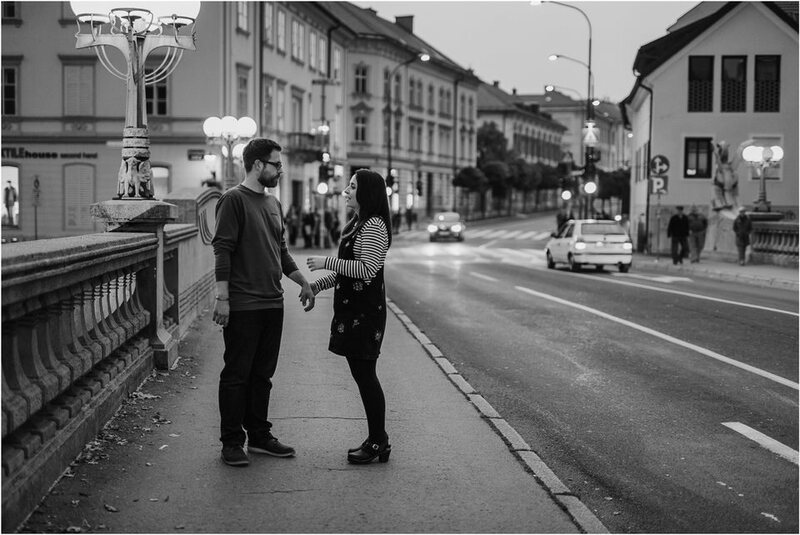 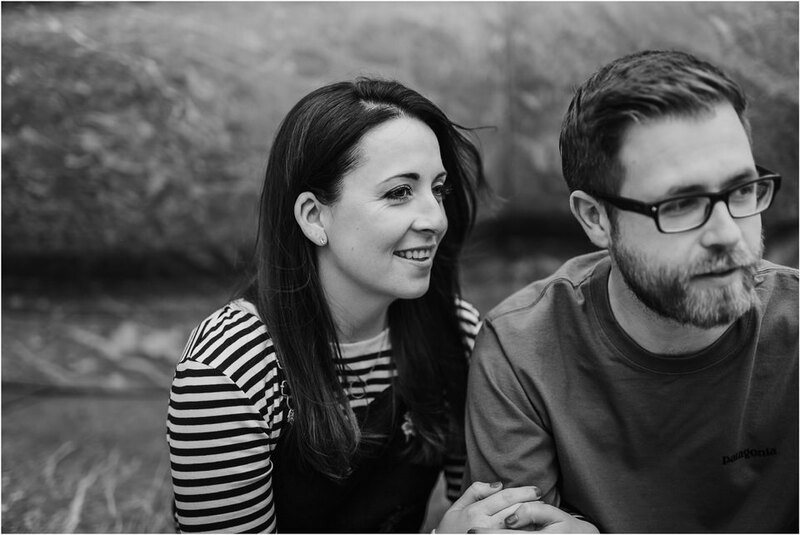 Fast forward a couple of months, Donna and John visited Slovenia to plan their Lake Bled destination wedding and we decided that a Ljubljana City Centre engagement session will be a nice contrast to the Lake Bled wedding next summer. 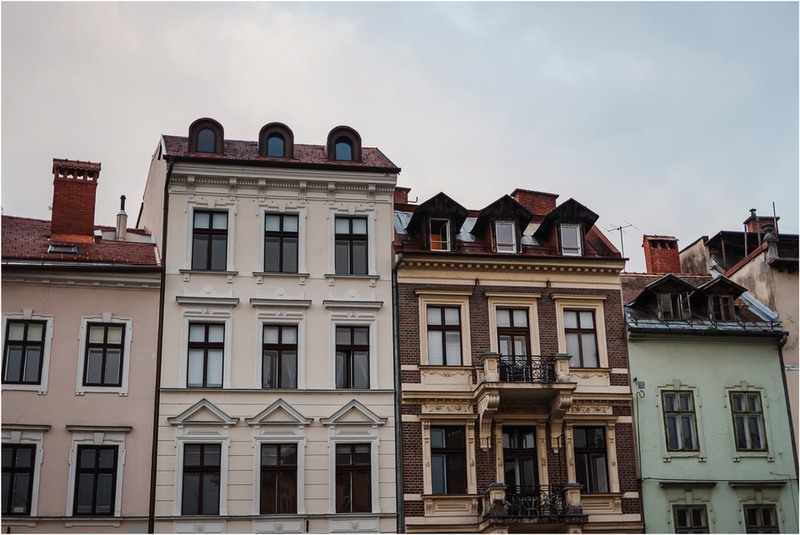 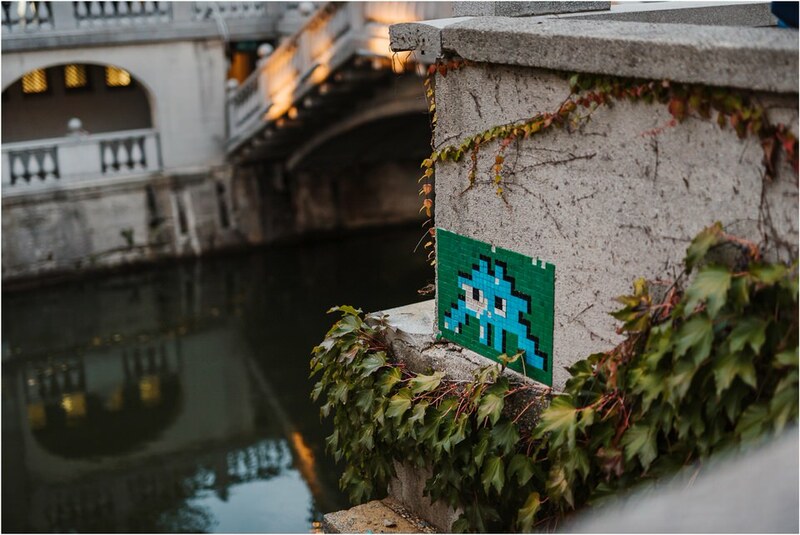 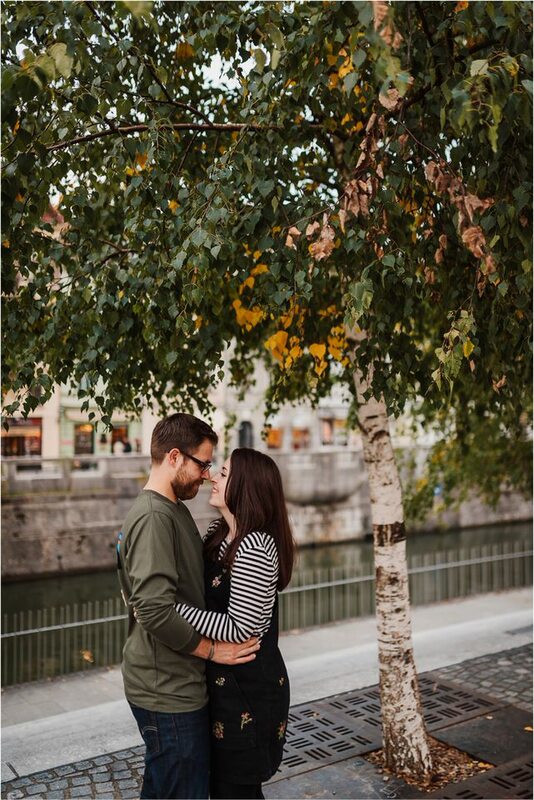 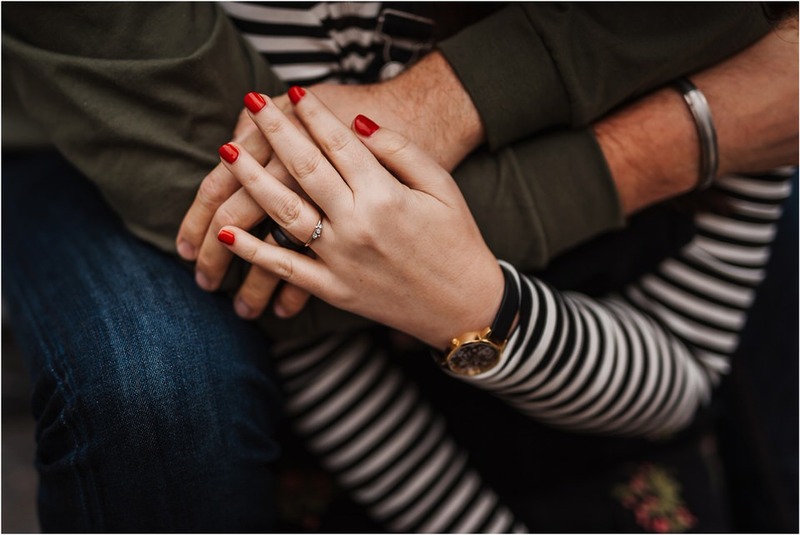 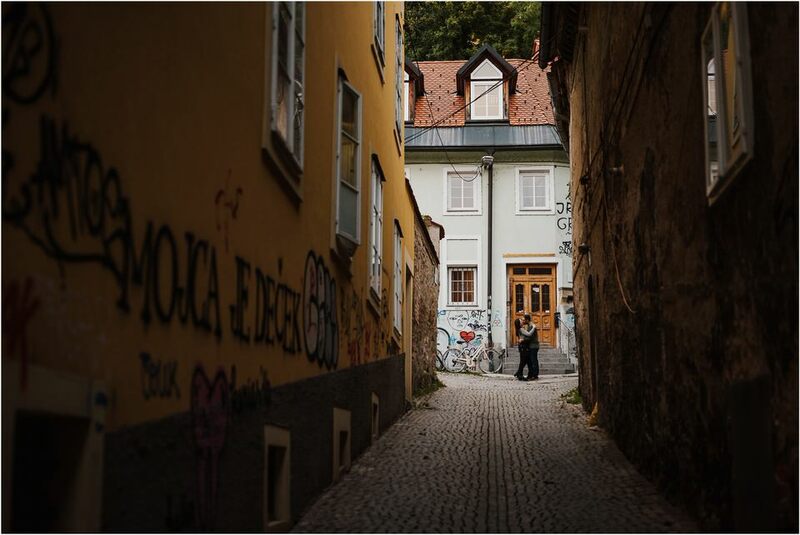 You see, we love giving our couples choices when it comes to their engagement sessions and since they both love urban environments as much as they love nature, Ljubljana was the best background.